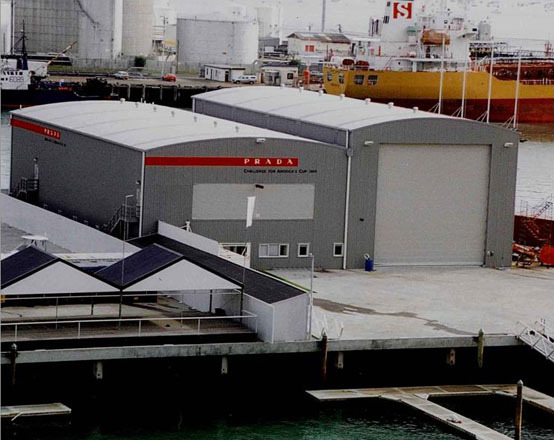 From the time the America’s Cup first came to New Zealand, we were involved in design and construction at the Viaduct Basin. Commencing with the Prada Syndicate HQ and finishing with the Alinghi Syndicate Base, our team constructed bases for 18 out of 19 of the challenging syndicates over both cup regattas. 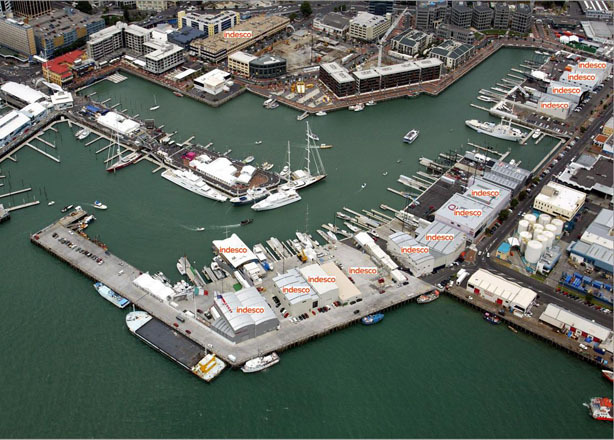 Working to a very tight schedule, we then went on to complete design and build solutions for the surrounding TVNZ facility, America’s Cup Village, The Base Club corporate hospitality suites and the redevelopment of Turners & Grower’s Markets into a retail centre.